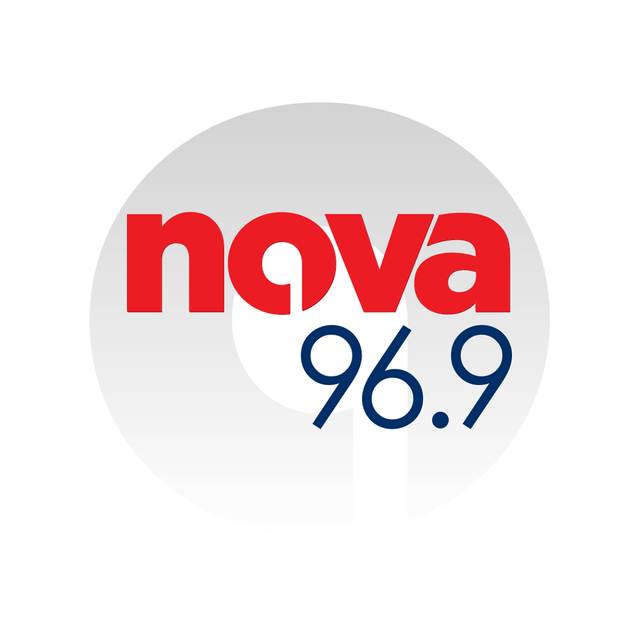 Nova 96.9 (call sign: 2SYD) is an Australian commercial radio station that operates in the Sydney area. Nova 96.9 and Smooth fm 95.3 are both owned by NOVA Entertainment. The station's main content is adult contemporary hits.The station was born with the help of the commercialized anti-pop movement started by artists such as Daft Punk and Spiderbait.